MORGANTOWN — Two research organizations at West Virginia University plan to merge and focus on renewable energy projects. 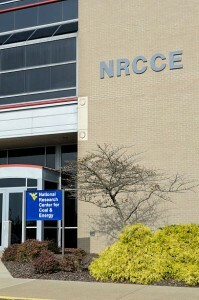 James Wood, the interim director of the WVU Energy Institute, said Monday during WVU Academic Media Day in Morgantown that his organization is merging with the National Research Center for Coal and Energy. Wood said he expected the integration of the two organizations to be completed sometime in May and be operational by July. Once the two are merged, Wood said the institute will shift its focus to clean energy technology. Wood went on the detail some of the work the institute has been involved with clean coal technology and the struggles to get new innovations off the ground. According to Wood, new technologies are rated on a scale called “Technology Readiness Level,” or TRL. On a scale of one to nine, one means basic research design and nine means technology released for full-commercial applications. Between 2009 and 2014, the U.S. Congress funded eight climate change projects that made it to TRL 5, meaning a large-scale prototype of pilot project tested in the field. Six of those pilot projects were related to coal and carbon storage, but only two were successful. One of the unsuccessful projects was the chilled ammonia carbon capture project at AEP Mountaineer Power Plant in New Haven. The projects were funded at an 80/20 split, with the private sector chipping in 20 percent. Wood said these projects fail for multiple reasons. Japan and Germany funded the two successful carbon capture projects, but the private sector investors are unable to help fund these projects completely. One area of research the institute is working on is injecting carbon dioxide into old oil formations to make them viable again. Wood said estimates show there is still 50 percent of the original oil remaining in formations that have lost pressure. The institute also continues to work on fracking research, including techniques that can reduce natural gas leakage from a well pad to near zero. Very confusing. 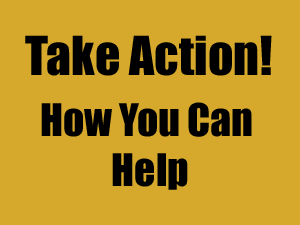 We see repeated use of the terms “renewable energy” and “clean energy” but ALL of the specifics are about coal, oil or gas. 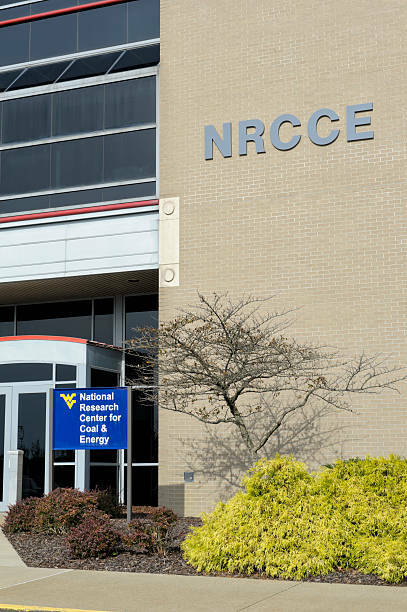 So apparently WVU has TWO energy labs dedicated to coal, basically, not counting the NETL, which is not connected to WVU but also in Morgantown, and also dedicated to fossil fuel energy. Does this mean the labs at WVU will merge and then move into renewable energy, or that they’re working on greenwashing, pretending that some dubious carbon capture scheme makes gas “renewable”? Maybe the public relations department should take over this work, if so.